You'll hear it again and again when you're expecting, yet the significance won't ever hit you until it's actually happening to you. As you look down at this precious little bundle of joy that seems to be at least a little difference each time you blink. One day, on that first day, you'll hold them close for the very first time. You'll breathe in their perfect newborn scent and feel their velvety hair and skin brush against your lips. The next thing you know, you're running after an independent, ambitious toddler, stealing a quick embrace before they push free to continue embarking on their adventures. No matter how you parent, I think we can all agree on the one that that always matters: love. Belly laughs, lots of kisses, and a whole lot of hugs, too! Nothing will ever be able to measure up to your embrace to your baby. The warmth of your skin, and the beat of your heart. Your hugs are the first, but the second is also important. Huggies® Little Snugglers offer many features to keep your little one comfortable, dry, and hug them, too! 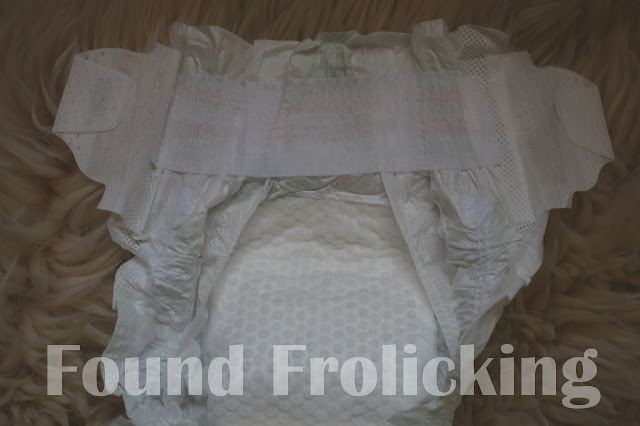 From birth until potty-weaning age, your little one will need diapers. 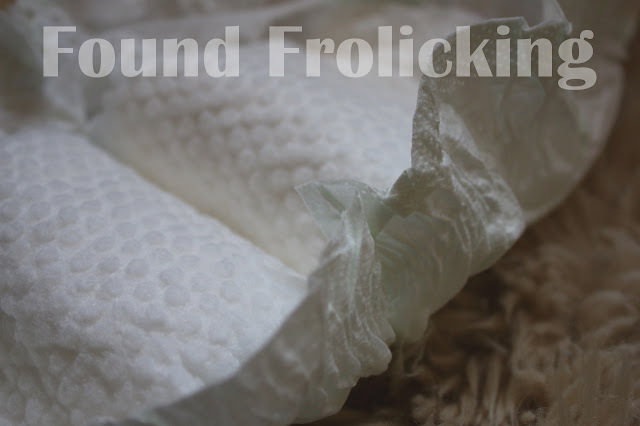 Why not go with the diapers that offer optimal performance, with features that both you and your baby will love? Huggies® Natural Care Wipes are the perfect compliment to your diapering routine. Featuring an ideal thickness, these fragrance free wipes are easy on gentle baby skin, containing aloe and vitamin E. The box of Huggies® Natural Care Wipes at Sam's Club include a wipes tub, four refill packs, and a refillable wipes pouch. Ideal for on-the-go, the wipes pouch design in this package is exclusive to Sam's Club and is perfect for your diaper bag, or even to keep in the car as an emergency stash. Find great offers from Huggies® to save on your purchase of Huggies® Little Snugglers diapers and Huggies® Natural Care Wipes! For a limited time, you can purchase these great products from Huggies® and receive a $10 Sam's Club® e-Gift Card. Find out more here. I loved Huggies when my boys were babies. They worked very well. I tried pampers and a few other brands for my two, but nothing kept the wet in like Huggies. Love them and recommend them to everyone. Huggies where essential for my sister when my nephew was a baby! We've used huggies when the kids were smaller and it really is a good brand! Good to know they're improving their products more. That's really awesome. I have used Huggies for 15 years now. They are a great quality brand and I have never had any issues with them. I still use the wipes, even though my kids are well out of diapers. Huggies is our brand and we are using it for years. 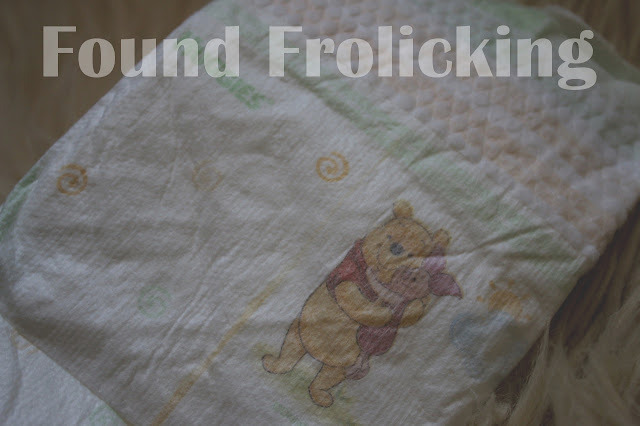 I like the Pooh design, it is so baby-friendly! They are great products too! We absolutely loved Huggies when ours were babies. There were no gaps and no rashes! I love Huggies. Its been about 4 years since I needed diapers for my kids, but they were the only ones I would put on my girls. My little sister used to use Huggies and Pampers when she was younger and found that Huggies helped keep baby more comfortable. My kids are adults now, but I used Huggies when they were babies. I miss the newborn scent! Not a fan of Huggies at all. I do however love their designs though! Huggies have very cute designs. I haven't needed to buy diapers in quite a while now though. Both of my babies wore Huggies when they were little. Huggies are even cuter now. Brilliant. Quality always over quantity. I'm about to have a baby and love huggies. This actually reminds me I need to stock up! That's a cute way to spread the word! Huggies is a top notch product, coming from someone who's had experiences with babies falling asleep on my shoulder while wearing them. Meaning, comfort works! I think Huggies are great. I love these little snugglers too. They seem to work great for babies. Huggies have always been a great choice for diapers! Huggies are a great brand. 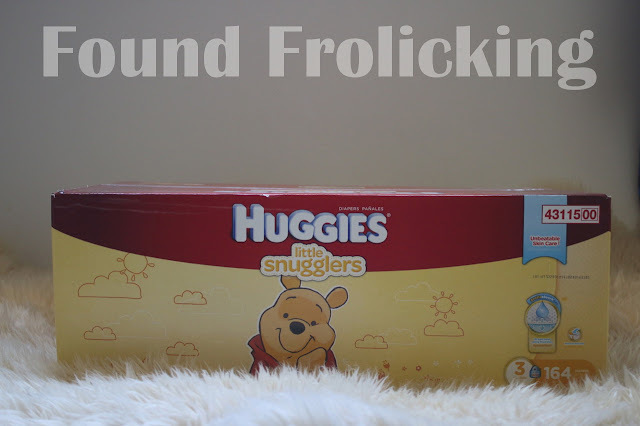 I think the Huggies® Little Snugglers would be great for my BFF who's little one could use these. awww, how cute! I love those prints. Huggies are great brand indeed! Thanks for sharing! I loved Huggies when my kids were babies. They are quality diapers. Huggies is the most trusted diaper brand I've known. If you know anything better than huggies, can you name one? You def. want the best for your sweet little ones. Huggies always worked well for us! I can only imagine what Mothers feel whenever they first hold their baby. I'm not a Mother yet, but this is a good visualization. We love Huggies! We have been using it on our little one from day one up to now. This product sounds promising. I will make sure to consider them when I get pregnant again. It is good that mums these days have more option for diapers and wipes for the best ones to use on their babies and kids.